Djibouti City is the exquisite capital and port of Djibouti. With over 5 million inhabitants, it is the headquarters of many international organisations. Djibouti City is the inspiring chance to engage with diverse cultures and cuisine. Touristic attractions include Day Forest National Park, Moucha Island, Mukbassa Central – Chez Youssouf, Lagarde Park and the presidential palace. Cheap flights to Djibouti City are now available for a limited period of time, now is the time to take a luxurious trip to this culturally rich destination! Djibouti City is the home of Djibouti-Ambouli International Airport (JIB), located a short 18-minute drive from the city centre. Djibouti-Ambouli International Airport serves a multitude of airlines, including Ethiopian Airlines and Kenya Airways. Popular international flights depart from Cape Town and Johannesburg. The flight duration from Johannesburg is approximately 9 hours and 30 minutes! Escape to the underwater utopia, where the Red Sea meets the Indian Ocean. 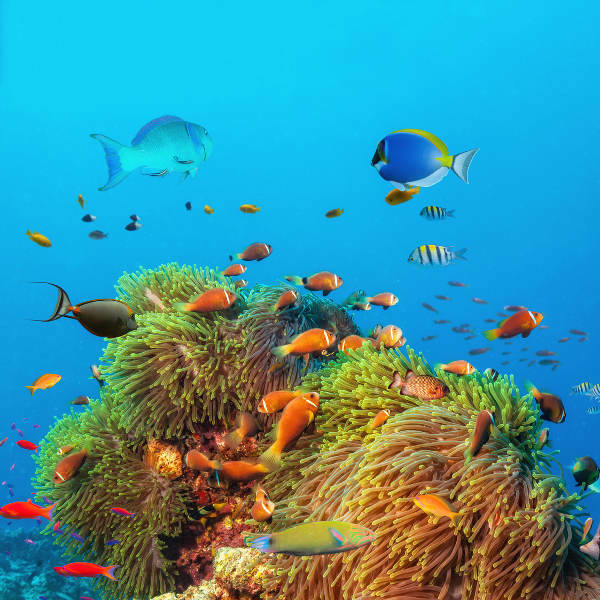 Delight in spectacular corals and pilot whales amongst other scintillating sea world gems. 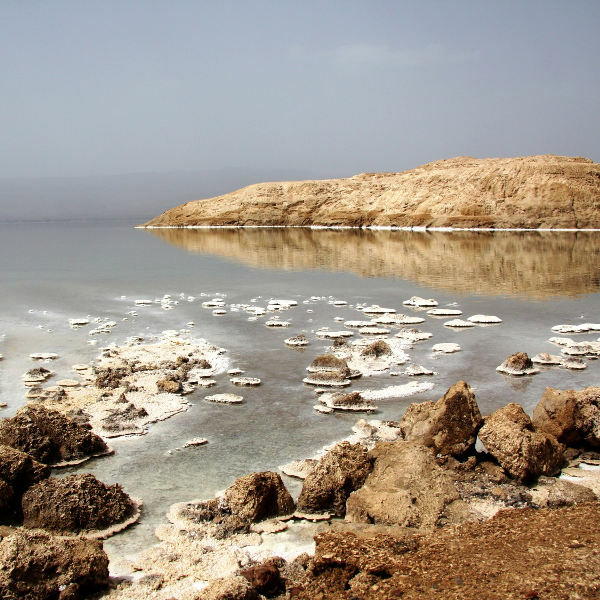 This volcanic lake is the lowest point on land in Africa and is the world’s largest salt reserve. It serves as a source of income to the local residents. Discover scrumptious cuisine with Somali, Afar and Yemeni influences. Food is best enjoyed with family and friends in Djibouti City. 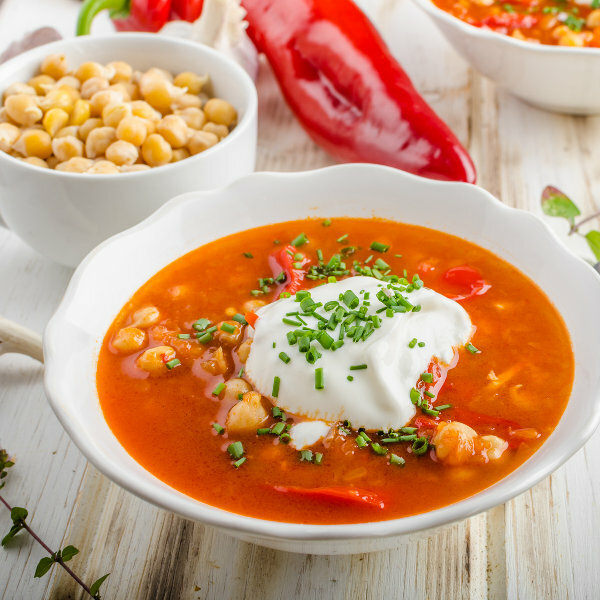 Delight your palate with injera (traditional flatbread) and harira (soup). Djibouti City is known for its arid climate; characterised by sizzling hot, humid and rainless summers and an exceptionally warm, dry winter season. During winter (December to February) the temperature reaches around 29 degrees Celsius. Tourists can expect plenty of desert sunshine and cool sea breeze. Summer (June to September) sees intense heat and the Khamsin wind from the desert, which has the potential to lift dust and sand and reduce visibility. Temperatures soar up to 40 degrees Celsius and above, while at night the temperature drops to approximately 30 degrees Celsius. For moderate temperatures that most are accustomed to, November to mid-April is the best time to visit these otherworldly desert lands. The average temperatures are around 25 degrees Celsius and the chance of rain is higher, which is always welcome in this hot city! For a spectacular experience of East Africa, Djibouti City is the destination to voyage to. It thrives with bewildering landscapes, traditional tribes and an array of marine life. Ethereal landscapes outside the city give rise to poetry and song amongst the local tribes. It has even provided the backdrop for alien planets in many movies! A trip to Djibouti City rewards you with thrilling nature. Its Red Sea coasts make it the perfect getaway for diving and swimming with sensational marine life – whale shark spotting is guaranteed between October and February. The Ardoukoba Volcano is just one of the many captivating natural attractions, which can be found in this region of the Horn of Africa. Tourists can experience the authentic blend of cultures at the central market. You can see the pace of the city drastically slow down, once the daily delivery of khat (a semi-narcotic plant) is received. Chewing the narcotic leaves is a national pastime. Compare several airlines and book your cheap flights to Djibouti City online at Travelstart! South African passport holders do require a visa for entry into Djibouti City. Your passport must be valid for 6 months after your return date. You must have at least 3 blank pages available for entry stamps. Nifasilk Lafto, Subcity Kebele 03 South Africa Avenue (Old Airport Area) Addis Ababa. • Booster shots for measles, mumps-rubella, and tetanus-diptheria-pertussis. Djibouti City is one of the safest places in Africa. However, it is advised to take caution because incidences can occur as in every major city. • Be vigilant of pick-pocketing in crowded areas and markets. • Avoid walking alone in the Quartier 1, south of Les Caisses market. • Ensure that all personal belongings, including your passport, are safe at all times. • Avoid visiting the beaches of Dorale and Khor Ambado late in the afternoon because of their isolation. • Djibouti’s security services are heightened and active. Remain polite and calm if questioned by authority.